Dealer Disclosure: Lifetime limited power-train Warranty on all New Volkswagen and Hyundai and select eligible pre-owned vehicles (no additional charge). See dealer for details. 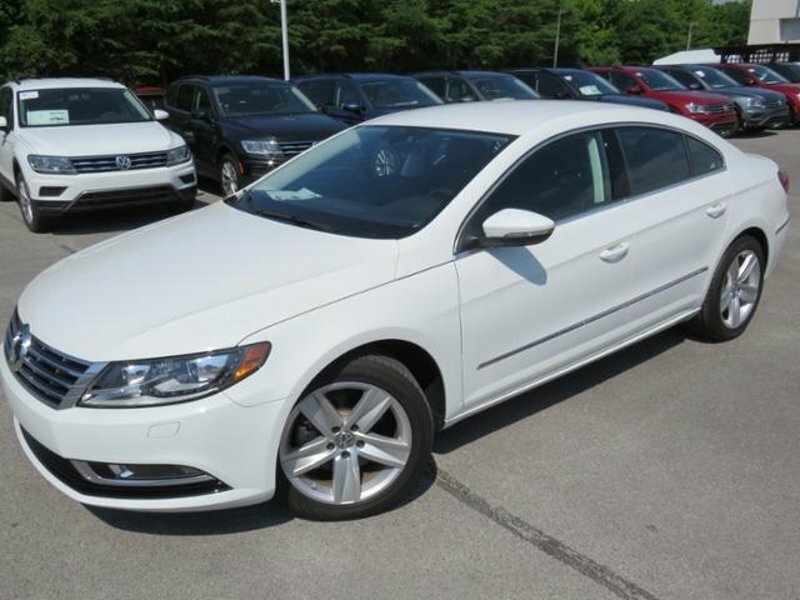 Hi, I'm interested in your New 2017 Volkswagen CC Sport listed on Autotrader for $28,660. I'd like to get more information about this vehicle and confirm its availability.